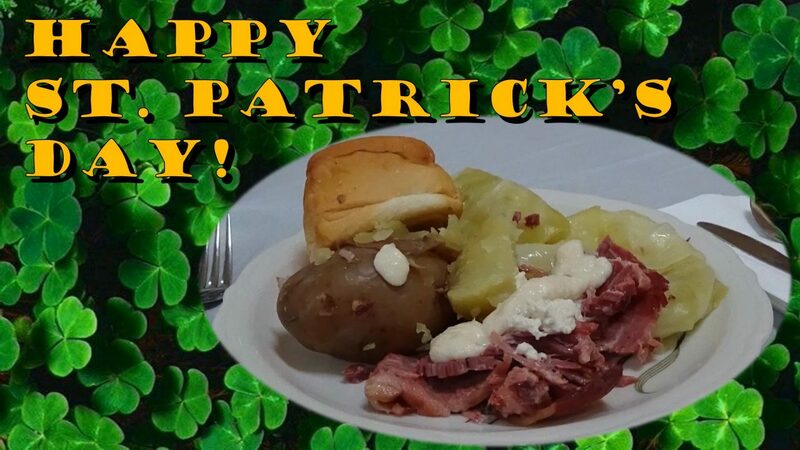 United Methodist Men Corned Beef & Cabbage Dinner took place on March 17th, 2019. The corned beef and cabbage dinner with potatoes, carrots, bread, beverages and ice cream was prepared by the GGUMC United Methodist Men. After dinner entertainment was provided by members of the Chancel Choir. Musical selections reflected the celebration of St. Patrick’s Day, memorable Irish songs, and classical piano solos. Everyone was invited to take part and sing along.